Deposit order receipt with your acquirer as soon as possible, preferably on the day of the sale or within the time limit specified in the merchant agreement. Linda’s birthday was on the way and she was looking forward to her birthday party. She quickly opens her laptop and orders few dressed. Everything goes well and is forgotten. After 7 months, she sees an exuberant amount of charge on her account. She is unable to recall anything, so she calls the merchant on which he reminds her of the purchase. Linda is surprised and confused on how would she manage her monthly budget, and therefore files a dispute with her bank under the Reason Code 4842: Late Presentment. 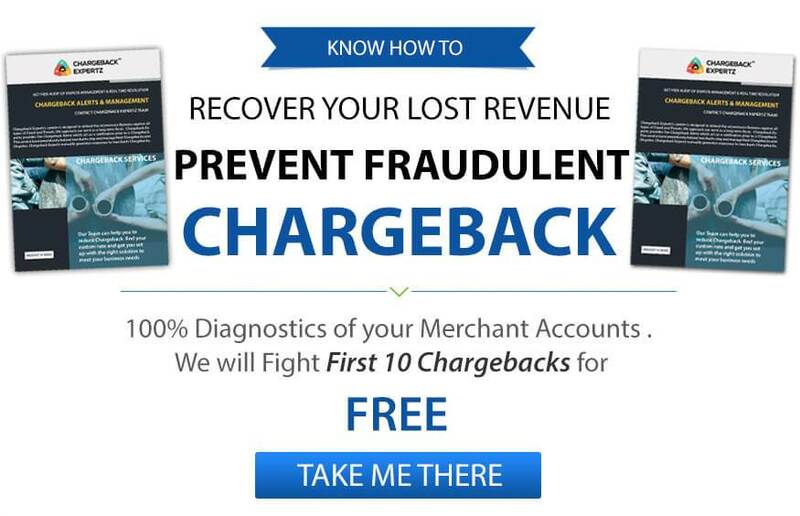 The merchant requests the deposit after 181 days, therefore cannot deny the chargeback. George purchased a TV and paid for the product online. After a month, he loses his card with which he made the payment and eventually closed the account. After a while, his bank receives a notice of due amount from the merchant for whom he bought the TV. Since, the merchant requested the amount after 180 days and the account of the customer was closed down, the bank can put a chargeback on the merchant under the Reason Code 4842: Late Presentment.